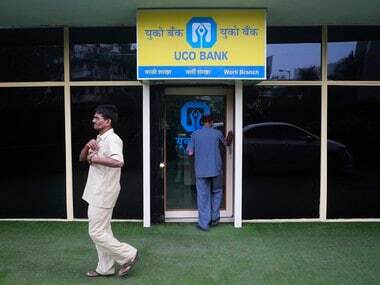 New Delhi: State-owned UCO Bank on Friday reported a net loss of Rs 633.88 crore for the first quarter ended June 2018. This first quarter loss, however, has narrowed both on the annual and sequential basis. During April-June period of 2017-18, its net loss stood at Rs 663.02 crore. While in the March quarter of FY2017-18, the loss was Rs 2,134.36 crore. However, total income in April-June 2018 increased to Rs 4,360.88 crore from Rs 4,237.04 crore in the same period a year ago, the bank said in a regulatory filing. Bank's asset quality worsened with the gross non-performing assets (NPAs) hitting 25.71 percent of gross advances as on 30 June, 2018 as against 19.87 percent by end-June 2017. 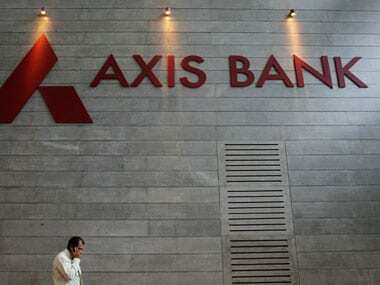 In absolute value, the gross bad loans or NPAs stood at Rs 29,786.41 crore by the end of the first quarter of this fiscal, up from Rs 25,054.21 crore. 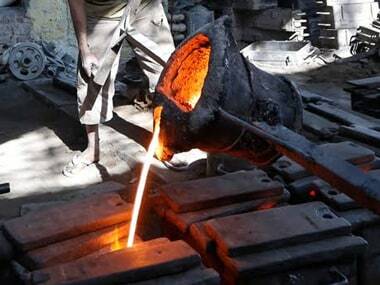 Net NPAs were 12.74 percent (Rs 12,558 crore) as against 10.63 percent (Rs 12,010.95 crore). 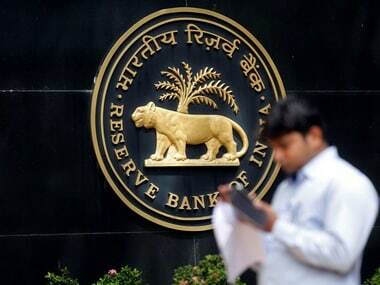 Thus the provisions for bad loans were raised substantially to Rs 2,038.33 crore for the June quarter of FY'19 from Rs 1,204.25 crore a year ago. UCO Bank said provision coverage ratio for non-performing loans is 65.15 percent. The bank said it was required to make additional provisions with respect to accounts under provisions of Insolvency and Bankruptcy Code. "Accordingly, the bank has made an additional provision of Rs 627.79 crore in respect of all NCLT admitted borrower accounts," UCO Bank said. 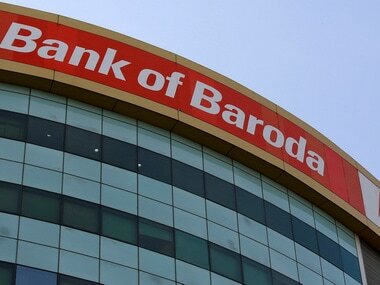 The stock of the bank closed 3.23 percent down at Rs 19.45 on BSE.